Old school correspondence is used less, but still loved! I write many fewer letters by hand than I used to. I’m not unhappy about it because sending emails is much faster and more efficient. That being said, I miss beautiful stationery and all the lovely desk accessories that came with it. I still indulge from time to time and I think handwritten letters are more special than ever because they are rare. If you feel the same way, here are some of my favorite stationery and desk accessory suppliers. 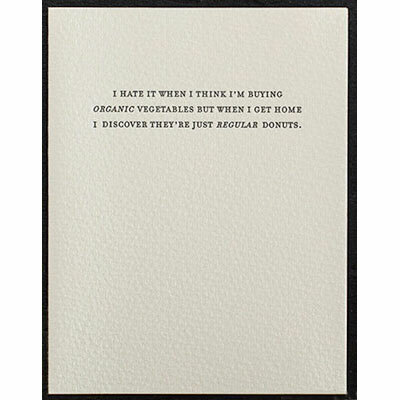 I do collect fabulous birthday cards when I find them, and send them via snail mail because I haven’t found an online card source with a good enough sense of humor. 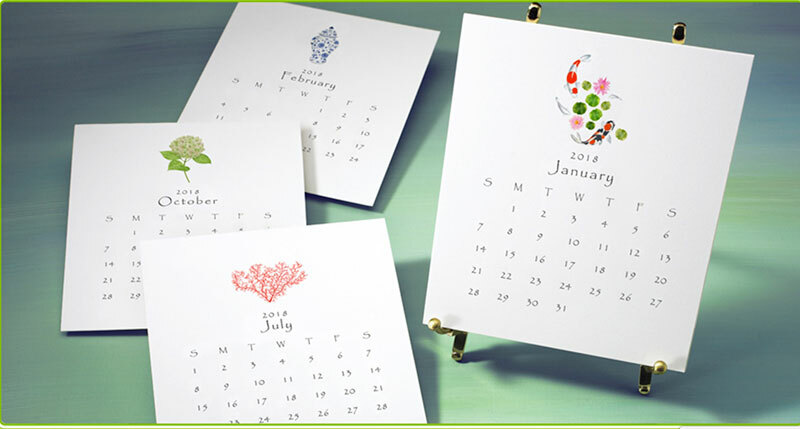 Rifle Paper Company – This stationery company sells calendars, cards, gift wrap and tags, planners, journals, notepads and much more. 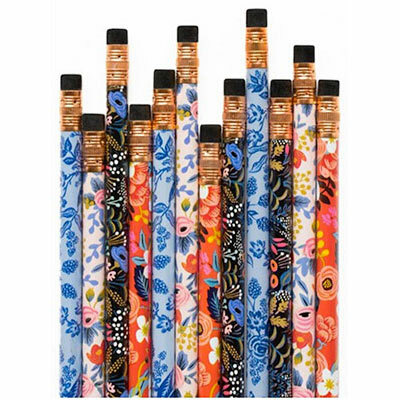 This floral pencil set would brighten up anyone’s desk. A set of twelve No.2 pencils in colorful patterns is $12.00. The pencils are 7.5” tall and they come pre-sharpened and ready to use. 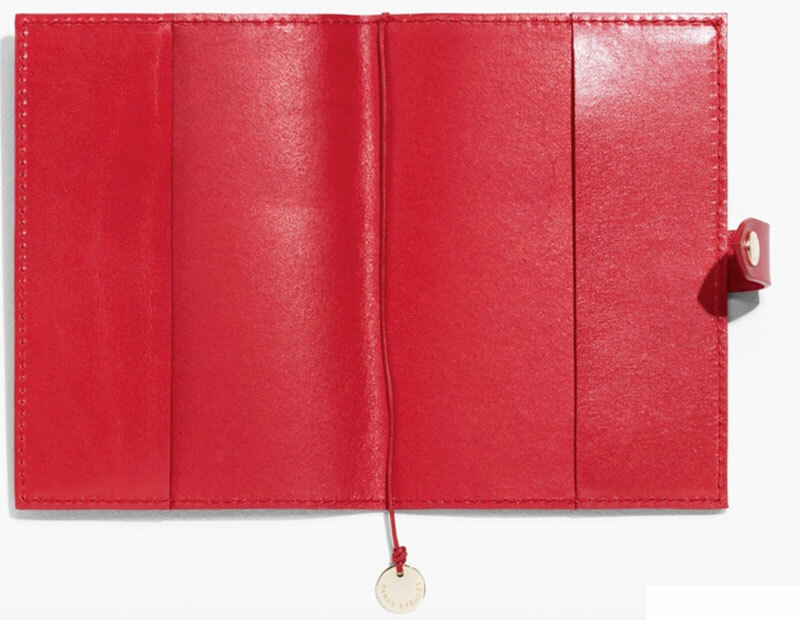 Smythson is a 125 year old British leather goods and stationery company. It has high quality beautiful stationery. 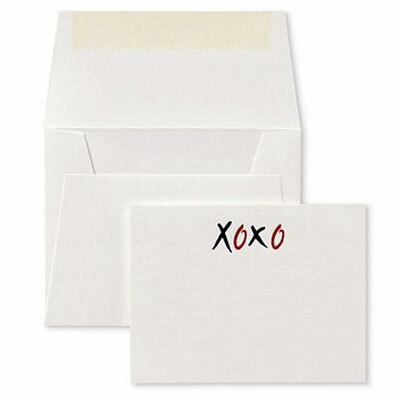 I am attracted by their more whimsical items like these XOXO Correspondence cards. A box of 10 is $35.00. 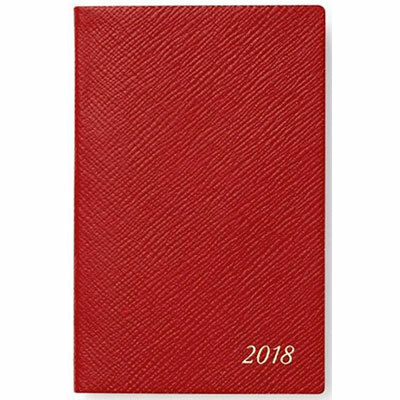 I am completely wedded to my portable red leather calendar (Brits call them agendas). It is 5.5” x 3.5” and goes in my purse. I’d be lost without it. I haven’t been able to wean myself from it and go digital. It can be personalized and is $60.00. I’m partial to desk calendars. They are useful and decorative. 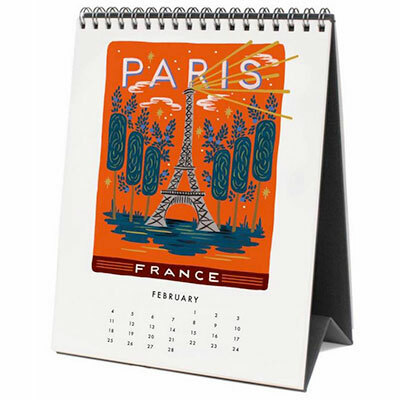 This Bon Voyage desk calendar takes you to a different destination each month. It stands on it’s own and does not need an easel. On sale for $12.60. I love Lobird Desk calendars and buy one every year. They feature 12 Lobird watercolor illustrations and are sold with a brass table easel. The premium weight pages are 5” x 5.75”. $49.95 with an easel. $23.00 for a refill. 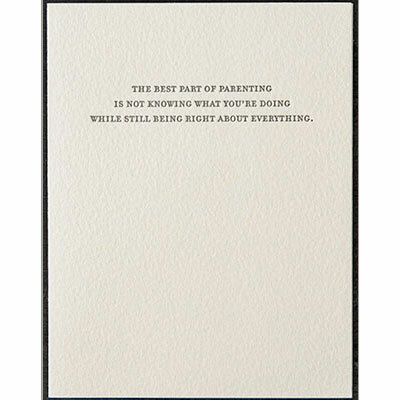 Sapling Press merged with an upstart and start up company called DearBlankPleaseBlank.com which had hilarious cards. Sapling still has those cards. Gus & Ruby has a wide range of fun items for one’s desk and office. They carry wrapping paper, journals, calendars, cards, pens, magnets, soap and more. This coral pink stapler caught my eye. It is 5.5” long x 1.25” wide and 2.2” high. It takes half strip or full strip staples and is lacquered plastic. It is strong enough to staple through 20 pages of paper. It also comes in mint green. $16.00. 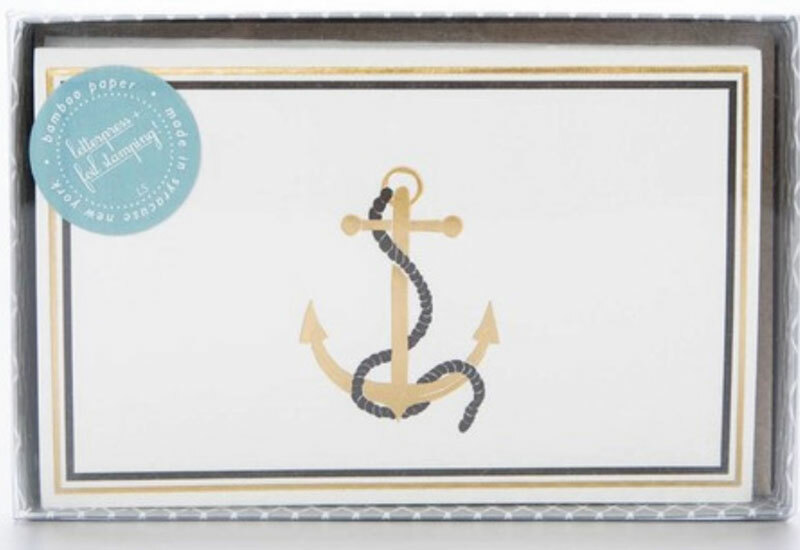 I love these Gold Anchor note cards from Gus & Ruby. 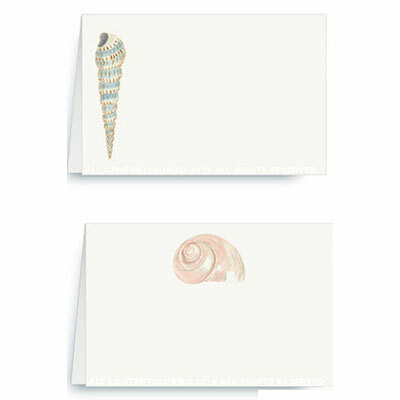 They are bamboo paper folded cards with matching envelopes. A set of 6 is $19.00. 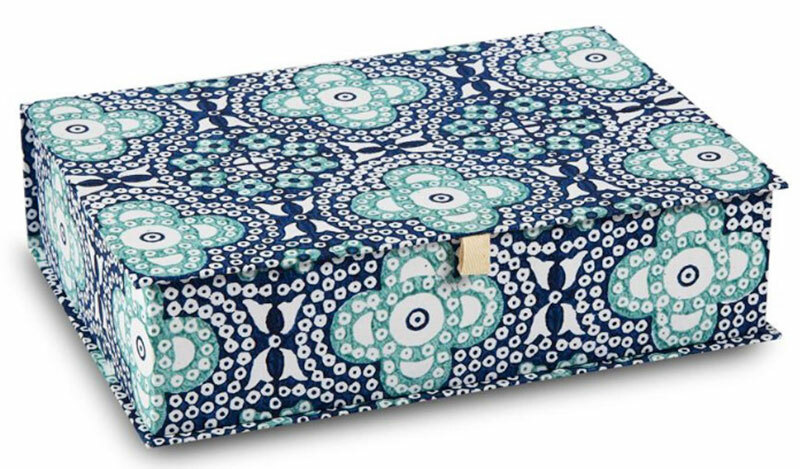 I have a box similar to this hand-blocked paper box on my desk and I love it. It catches loose papers, notes and photographs and keeps my desk looking neat. It is 11.75”W x 8.25”D x 3”H. It is $45.00. There is a smaller size for $35.00. If you like seeing your papers, these hand-blocked paper desk trays might work better for paper collections. This is a set of three trays. The large is 11”W x 7.5”D x 2.5”H, the medium is 10”W x 6.5”D x 2”H and the small is 6.75”W x 4.5”D x 1.75”H. There are three different but compatible paper patterns. Three trays for $45.00. This slim brass tassel bookmark is lovely. It is $17.00. 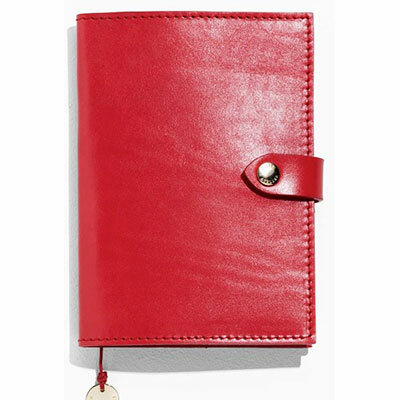 This is a gorgeous red leather A6 notebook cover. It is premium leather finished with gilt detailing with a snap button closure. You can either fill it with an A6 size notebook, or use it to hold your loose papers. It is 5.9” x 4.1” and $55.00. It also comes in black. This is a link to Amazon A6 Notebooks which come in two packs with blank, lined or dotted pages for $7.49. Lobird has a great selection of place cards. There are thirteen different categories. 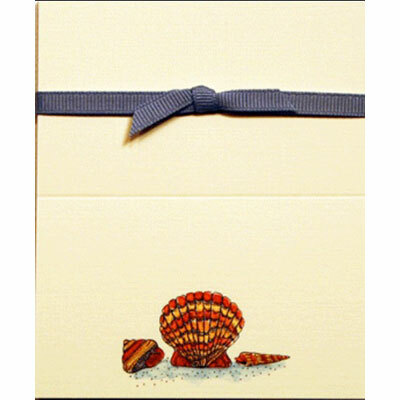 The two pictured here are from the Seaside category. 12 place cards for $14.00. Papersmiths is another British company that looks really fun. They carry stationery, books and magazines, cards, and more. 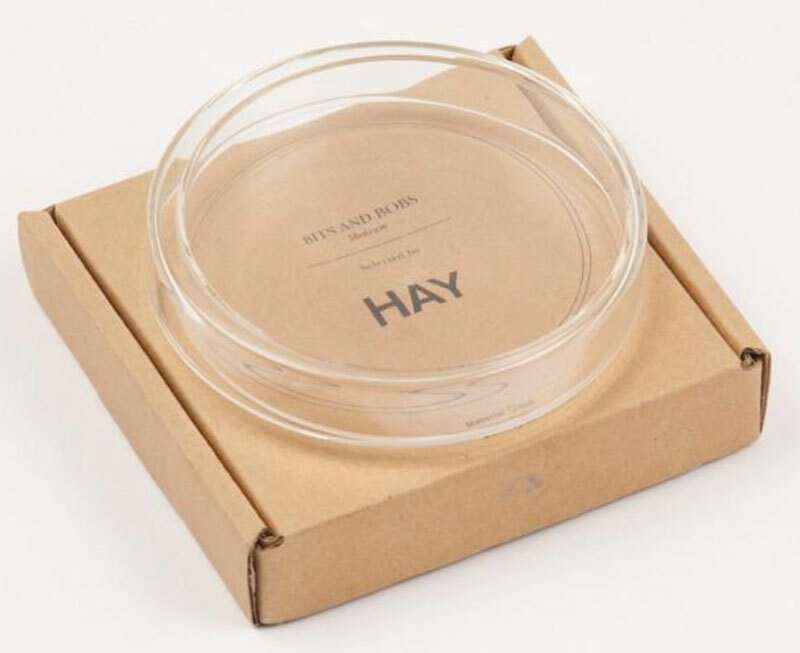 I love the Bits and Bobs Medium Hay that is a round glass ‘pot’, useful for ‘tidying small items’. $17.00. birthday cardsDesk AccessoriesDesk CalendarsNote CardsPaperplace cardsstationerywriting. what about fountain pens and all the different color inks!